According to census estimates, there are currently 325.3 million people in the United States, which means there has to be dozens — maybe even hundreds! — of people who remain blissfully unaware that a new Spider-Man movie is hitting theaters this summer. The rest of us, however, have lived through the past several months of production rumors, trailers, teasers, teaser trailers, toy reveals, interviews, commercials, specials, features, articles, social advertising, news items, and just about any other form of audio or visual media that Marvel could commercially or organically slap a Spider-Man: Homecoming logo on. In fact, we’ve reached that point in the hype cycle where most fans are completely exhausted with marketing. Can’t we just start talking about the movie itself? For movies like Spider-Man: Homecoming, the issues isn’t whether the movie will get good reviews and gross a ton of money, it’s whether it will perform OK by Marvel standards — we’re talking Doctor Strange money — or will capture a wide audience and become another global box office phenomenon. 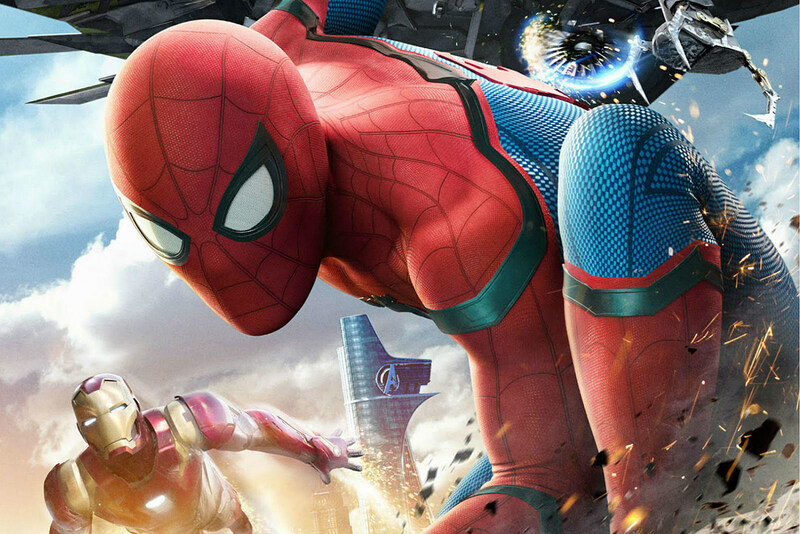 If these early reviews are to be believed, Spider-Man: Homecoming has all the elements it needs to head to the stratosphere. Humor? Action? A Marvel villain that doesn’t put you to sleep? You’re singing our song, Film Critics Lucky Enough To See This In An Advance Screening. Can’t wait until the rest of us have a chance to check it out for ourselves. Spider-Man: Homecoming will (spider verb pun) into theaters on July 7, 2017.